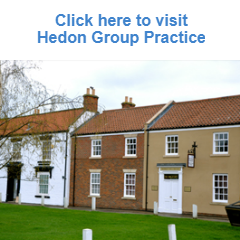 Important Information for Patients of Holderness Health. 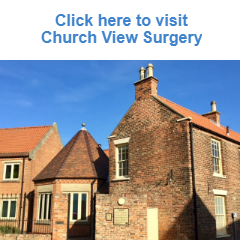 In October 2018, Church View Surgery, Hedon Group Practice and South Holderness Medical Practice merged to form Holderness Health. To enable us to work as one organisation, we need to make some changes to our computer systems. This will be done as a phased process between now and the end of May. 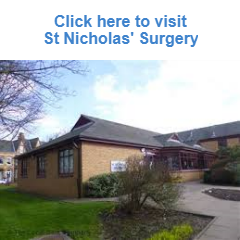 Please click link below for leaflets containing all the information you need to know for each of the surgeries. 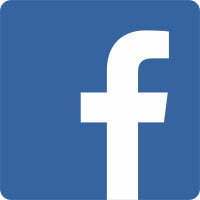 For information on the Easter arrangements for Improving Access please click below.